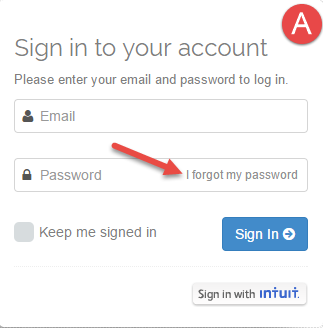 So many passwords! 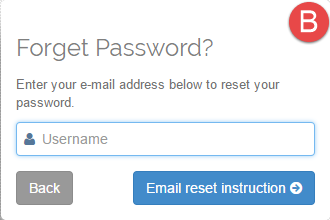 If you’ve forgotten your mHelpDesk password or just want to change it, it's easy to reset. That's it! 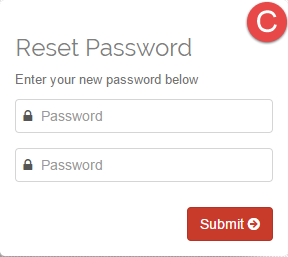 You have now reset your mHelpDesk password.